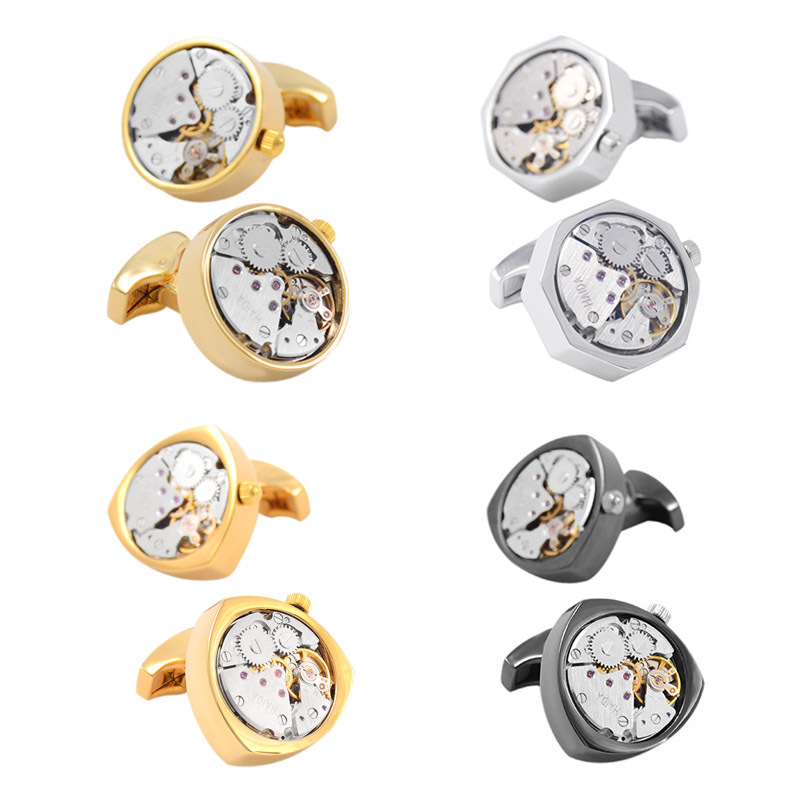 China factory wholesale watch movement cufflinks. 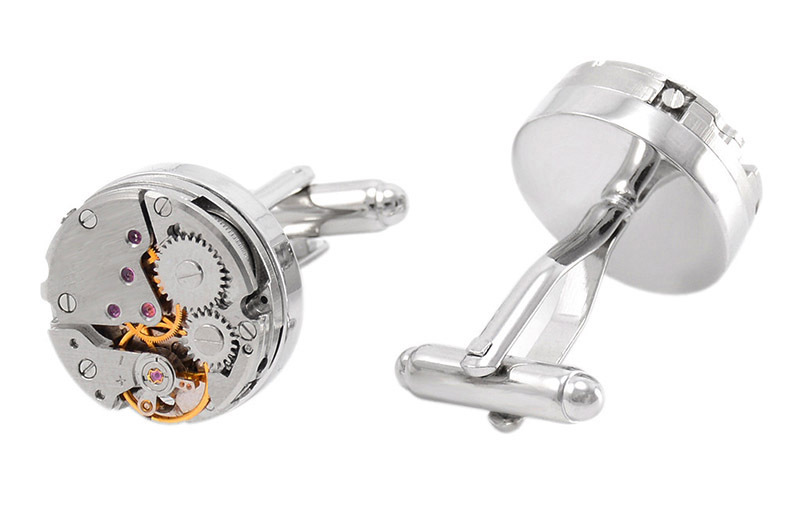 These steampunk watch movement cufflinks have been lovingly handmade from Watch Movements. They are just gorgeous in any way. 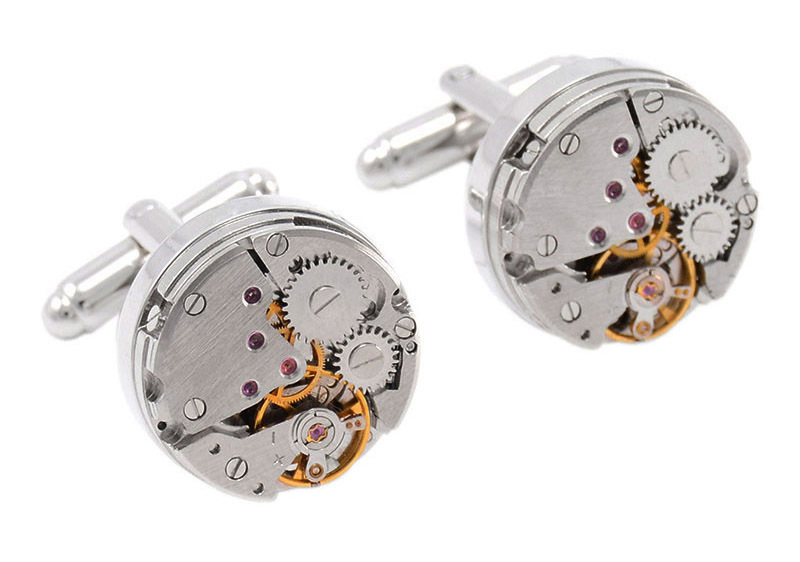 A pair of carefully crafted delicate cufflinks for men. Provides a solid luxurious feel when worn on the sleeves. Made with IP plated copper, which does not tarnish or rust over time. 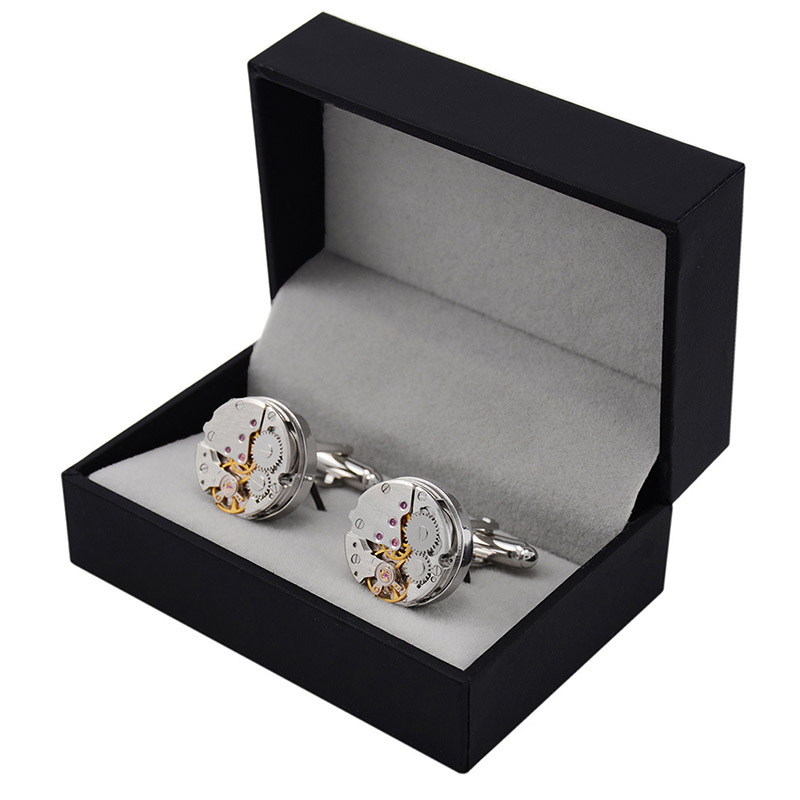 These bespoke cufflinks would make a unique gift for a birthday, an anniversary or a wedding to capture that perfect 'Moment in Time' or simply be the finishing touch to your best suit! You might also like: jewelry findings, charger Bracelet, stud Earrings, hip hop jewelry, leather bracelets, bead bracelets. Would you like these cufflinks in Other color, or even engraving your own logo? Or do you have your own jewelry drawing? Just send your jewelry making ideas to us. Start creating today! Our main material is stainless steel, alloy, copper, gemstone, crystal, leather cord. All our jewelry product meet EU standards. The test report of lead content, cadmium content or nickel release is available before shipment.